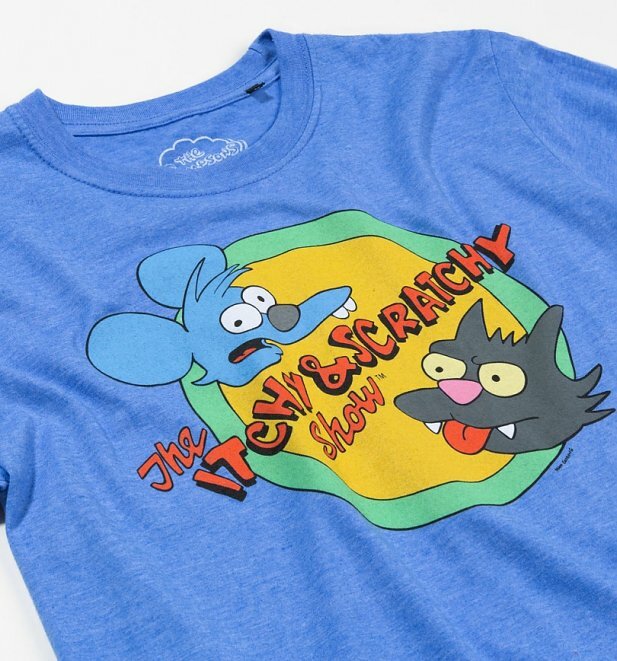 They fight, they bite, they bite and fight and bite...! Who even are you if you don't have a soft spot for some gratuitous cartoon violence? 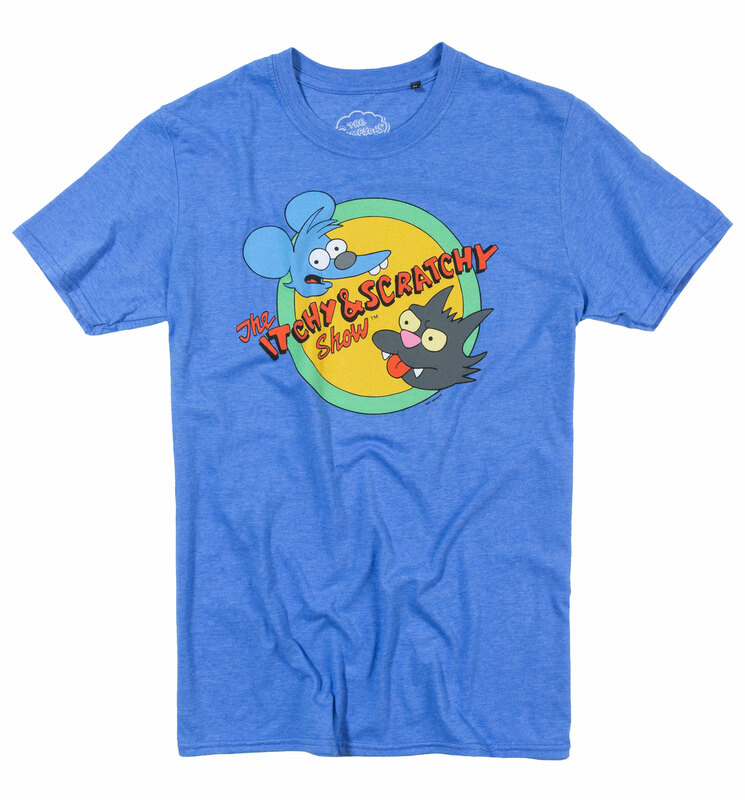 Show some appreciation for the Simpsons gruesome twosome Itchy and Scratchy with this blue tee. Review: I bought this T-shirt as it's something I've been after for years.